An ancient Greek named Philo wrote a list of the Seven Wonders of the World. 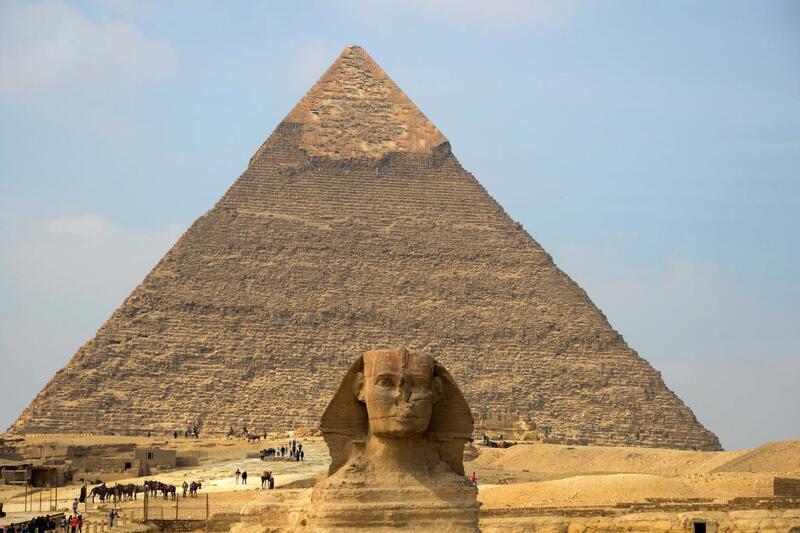 The majestic pyramid of Giza is the last standing monument of these wonders. The Egyptians fashioned the Great Pyramid with more than 2 million massive bricks, which each weighed two and a half tons. It’s believed that it took more than 100,000 men to successfully construct and more two decade to complete. Incredibly, it was the tallest structure in the world for thousands of years. Inside the towering pyramid was a maze of hallways and three chambers filled with pharaoh’s riches. The Egyptians truly thought he needed them in the afterlife. People today still don’t clearly understand how men in ancient times were able to build this gigantic tomb of treasure. This entry was posted in Homeschooling, Zeke by reba. Bookmark the permalink. Zeke you tell a really great story!